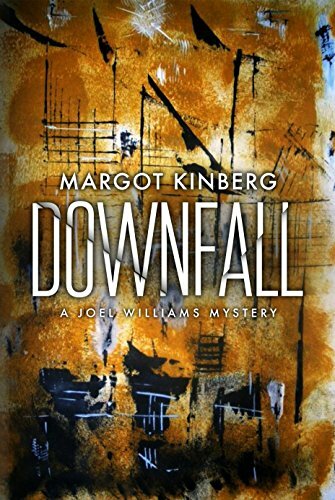 I think this is Margot Kinberg's best book yet. The characters came alive for me and there was just enough mystery to present some puzzles where the solution was not obvious until the very end. It was the perfect setting for Joel Williams to demonstrate his skills and intuition.